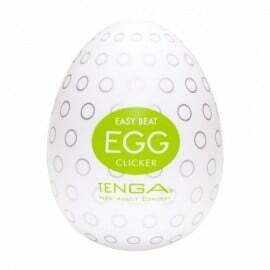 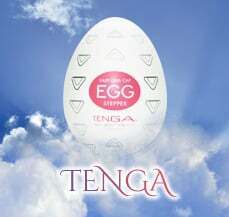 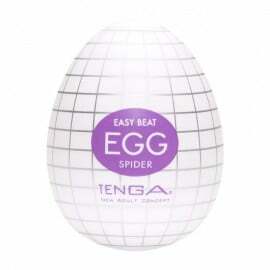 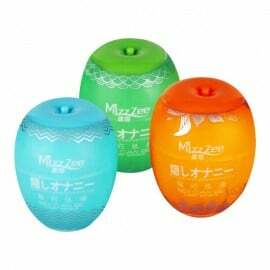 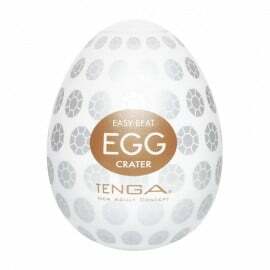 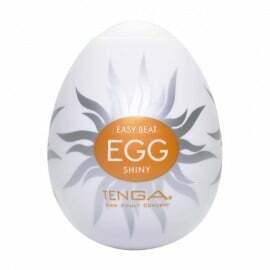 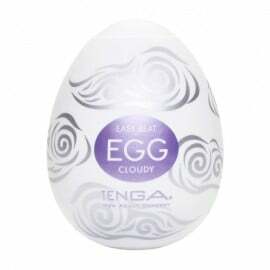 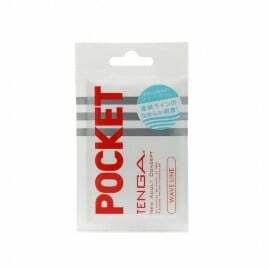 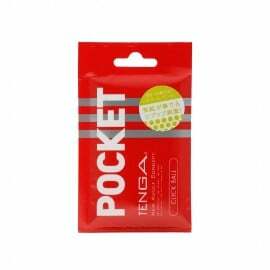 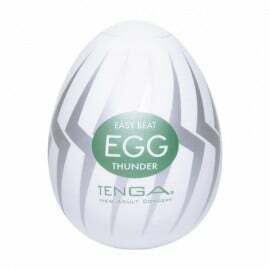 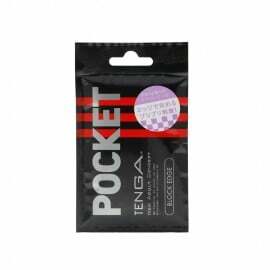 Tenga continues to evolve the concept of masturbation, consistently creating additions to its range that are as much artworks as adult toys. 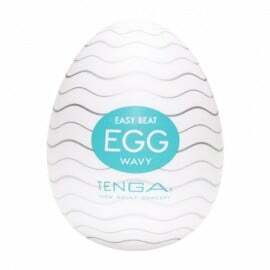 Masturbator Egg offers unique arousing ripples on a new level. 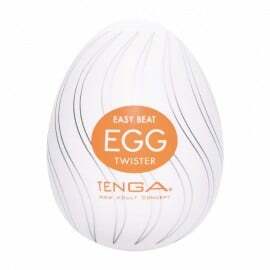 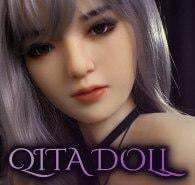 Enjoy solo masturbation as the egg's TPE sleeve stretches to hug your whole shaft.